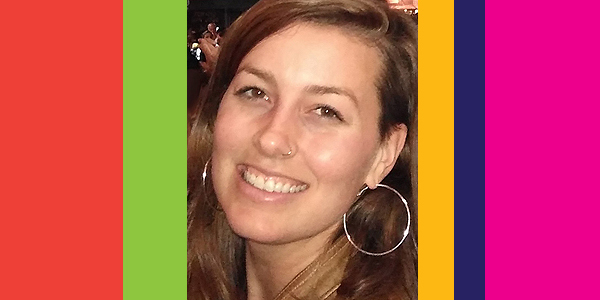 In her current role as Research Analyst, Katie manages all quantitative and qualitative research projects. Katie holds a MSc in the Psychology of Childhood Adversity from Queen’s University Belfast, UK and a BSEd in Bilingual Education (Spanish/English) from Loyola University Chicago. Her Masters research entailed interviewing youth from segregated schools in Northern Ireland to highlight the psychosocial benefits of art-based peacebuilding (ABP) programs in post-conflict settings. She has taught in various capacities including dual-language Chicago Public Schools, non-formal education programs in the UK, and private English classes in Spain. She co-founded the Dwon Madiki Partnership, a community-based educational program in northern Uganda for children orphaned by conflict, where she spent two months conducting fieldwork. Her expertise includes childhood development, bilingual education, mixed methods research, and program management.